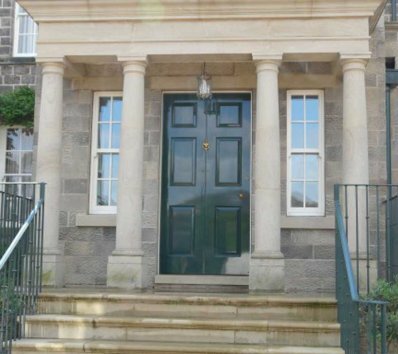 A portico is a porch leading to an entrance of a building. 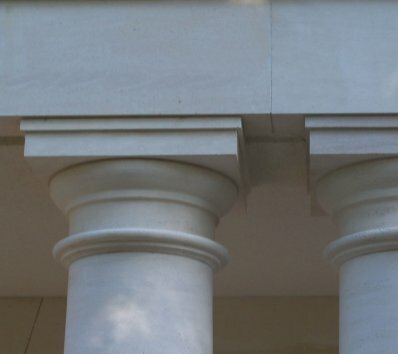 Porticos are mainly supported by columns with a detailed string course running around it. 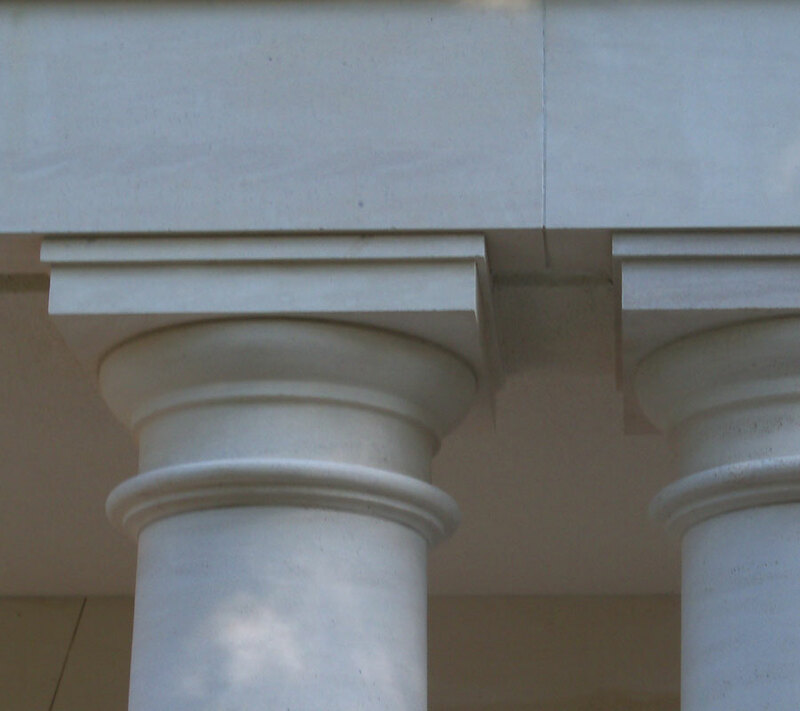 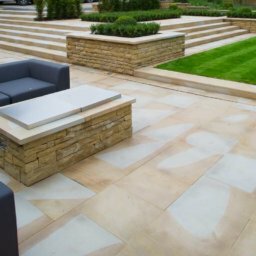 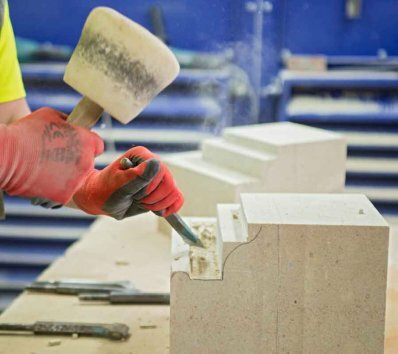 Porticos can be made from various stone types to compliment the surrounding building.